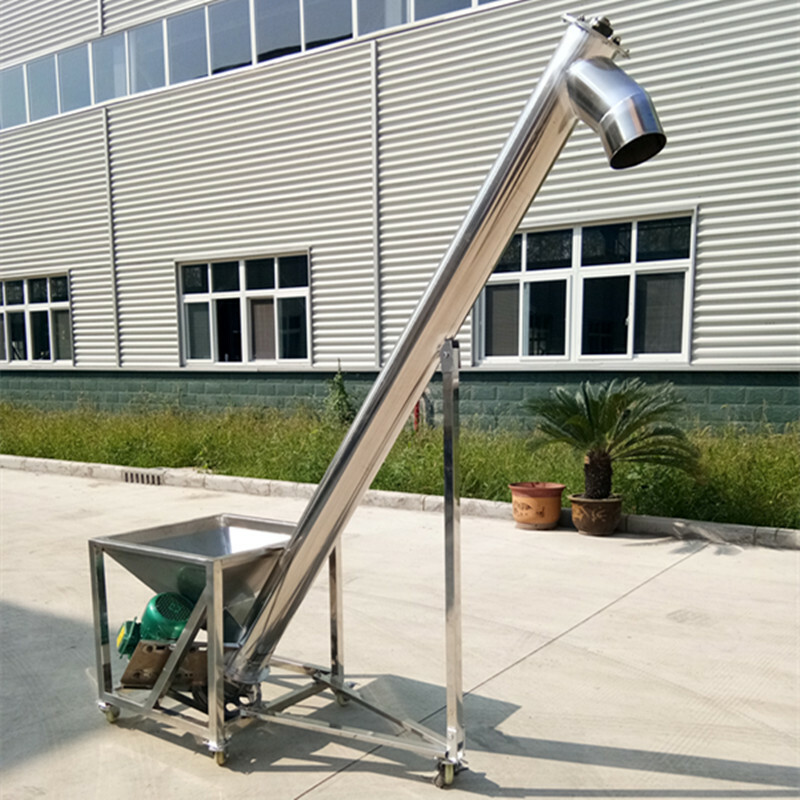 Product categories of Auger-Type Elevator, we are specialized manufacturers from China, Auger-Type Elevator, Grain Auger suppliers/factory, wholesale high-quality products of Auger Type Elevator R & D and manufacturing, we have the perfect after-sales service and technical support. Look forward to your cooperation! 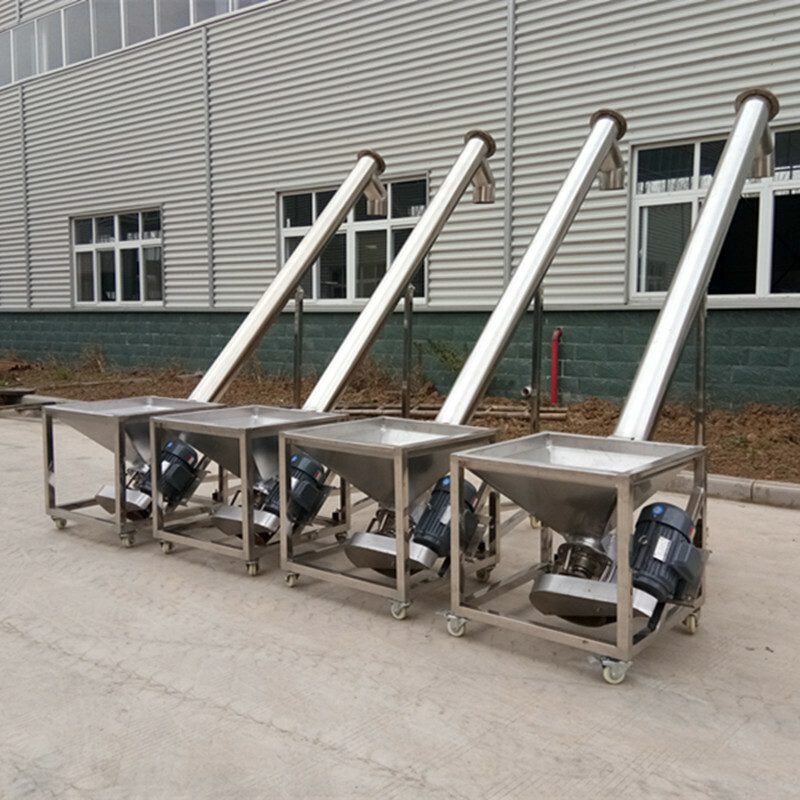 The Auger-Type Elevator can lift the wheat or corn and discharge it in to processing machine or packaging machinery as required. 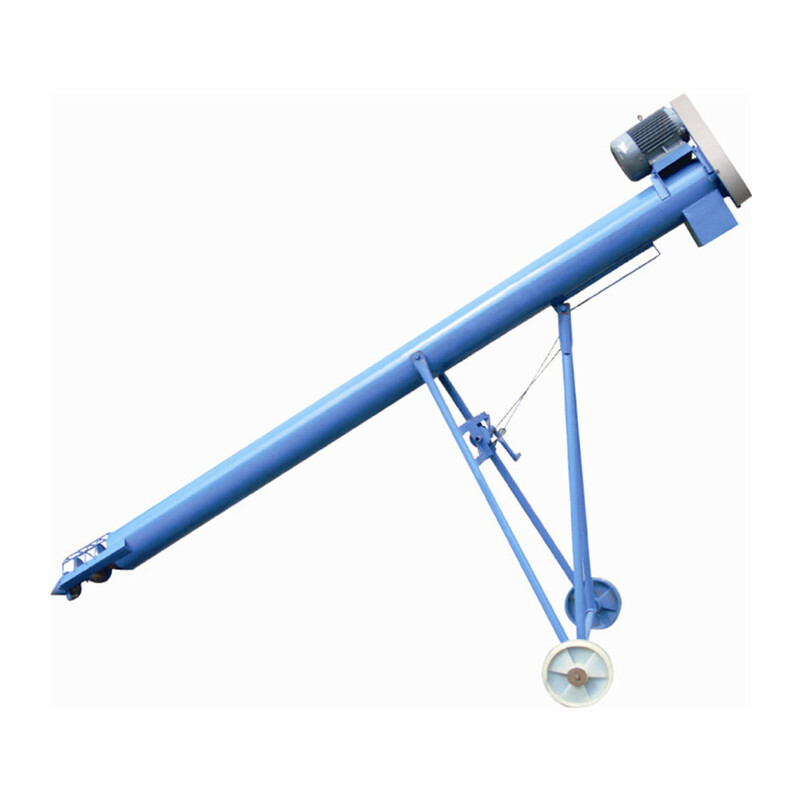 The length and diameter of the elevator can be customized by client`s request. It was widely used for many areas. The high efficiency working rate with low cost. 	Low energy consumption and high-efficiency.